Maggie Scales-Peacock plays violin, keyboard, drums, mandolin, rhythm guitar and sings. Maggie comes from quite a musical family. Her dad, Carlton Scales owned and played with his own big band at the Aviatrix Ballroom. The club on old route 66, was an Amarillo hotspot in the 30’s, thru 50’s. Maggie’s mom sang with the big band. Her 4 other siblings are also professional musicians. Maggie has played 32 years with the Amarillo Symphony. For a few seasons, Maggie and 3 of her siblings were all members of our Symphony at the same time! (The other sibling was on the road playing music!) Maggie has also played over 20 years for the Amarillo Little Theatre productions. She has been involved with “TEXAS” as a musician for 9 years. Maggie is in her 14th year as fiddler, keyboardist, & vocalist with the Panhandle’s favorite dance band, “Young Country”. Maggie Scales-Peacock started locally with the “Clyde Logg” band. She traveled with RCA recording artist “Dottsy”. 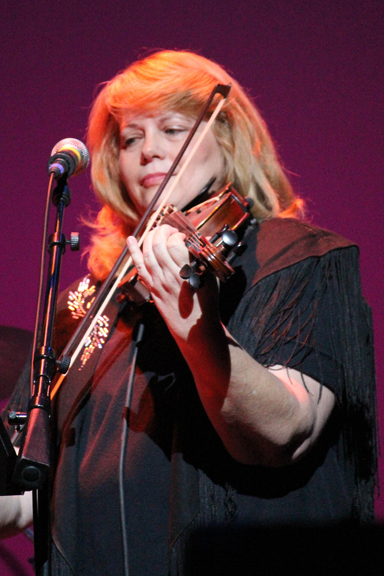 Maggie has also played with Porter Wagoner, Bobby Bare, Ray Price, Hank Williams Jr.’s band, the Moody Blues, Bob Hope, The Transiberian Orchestra & others. She has played on numerous albums and commercials. Maggie is a new member of the West Texas Music Hall of Fame receiving a ‘Special Recognition and Achievement Award” for 2008. Maggie Scales-Peacock is instrumental in organizing and charting the music of the string ensemble for the Friends of Fogelberg III Concert. Thank you for all your hard work. This entry was posted on July 7, 2012 by Friends of Fogelberg. 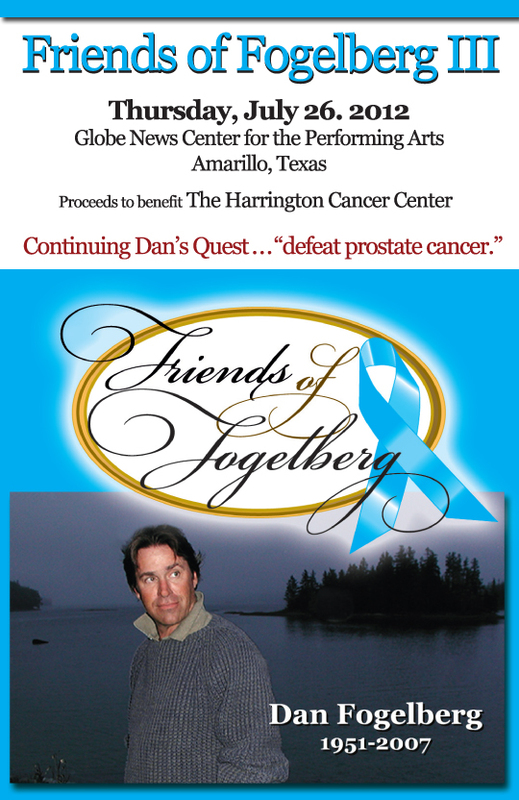 It was filed under Amarillo, concert, dan folgelberg, friends of fogelberg .